Location: Savigneux, in the Ain departement of France (Rhone-Alpes Region). 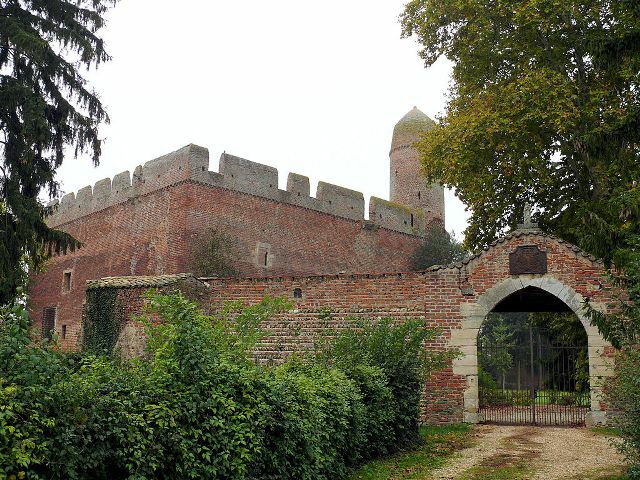 Notes: Château de Juis is an ancient castle, fourteenth century, the center of the Lordship of Juis, which stands in the municipality of Savigneux in the department of Ain, in region Auvergne-Rhône-Alpes. The castle is the subject of a partial registration as a historic monument by decree of 4 May 1984. Only the facades and roofs, the well in the yard and the remaining part of the perimeter wall are enrolled.